Intense training breaks down muscle tissue. It’s build back stronger with rest and amino acids from protein. But it might be possible to negate the damaging effects of prolonged exercise before the recovery phase. Consider the findings of a study published in The Journal of Sports Medicine and Physical Fitness. Fifteen elite soccer players between the ages of 15 and 18 were assessed before and after consuming cocoa, which has anti-inflammatory and antioxidant qualities. 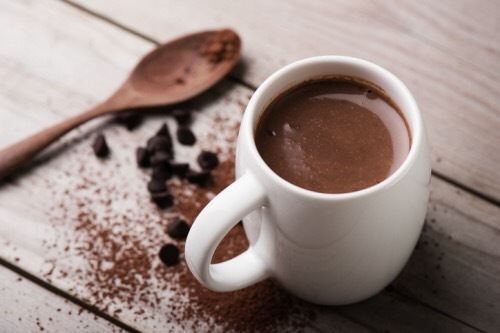 Blood samples revealed high levels of muscle damage, which cocoa consumption decreased by 23% to 39%. Cocoa consumption also reduced oxidative damage by around 26%.